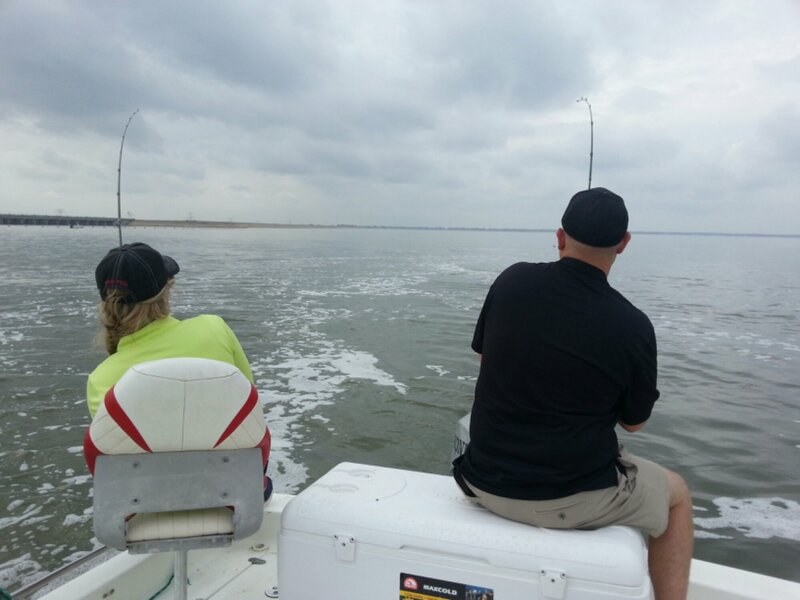 Richland Chambers Fishing is heating up!! 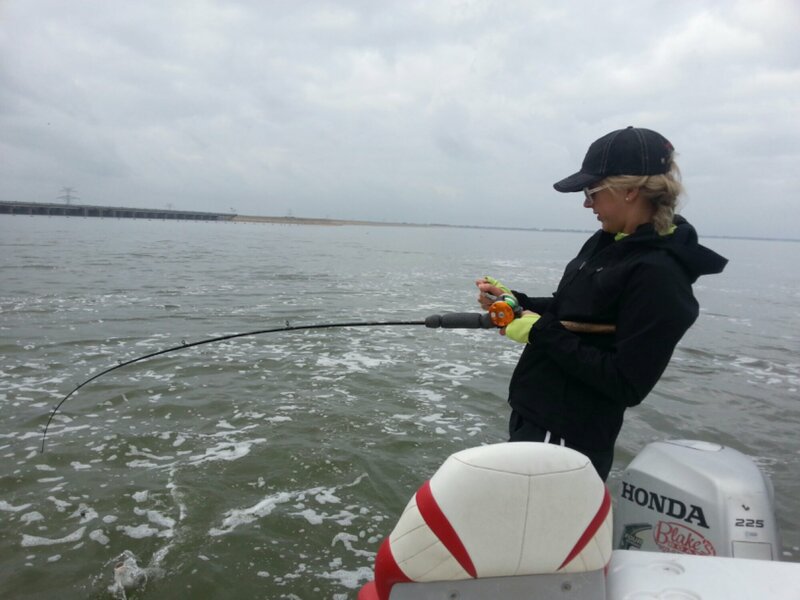 Next fish may be the big one!! 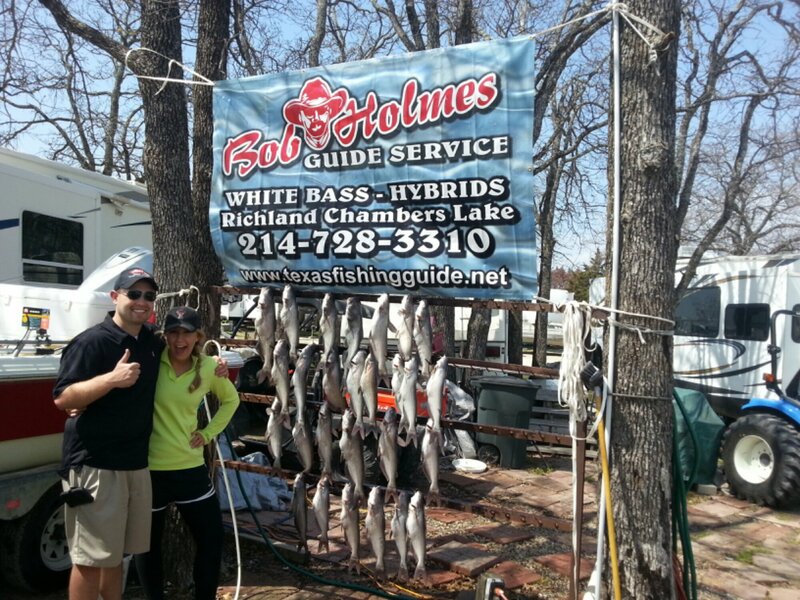 This entry was posted in Fishing Report and tagged dallas fishing, guide, guides, Richland Chambers Fishing on March 28, 2014 by bobholmes.